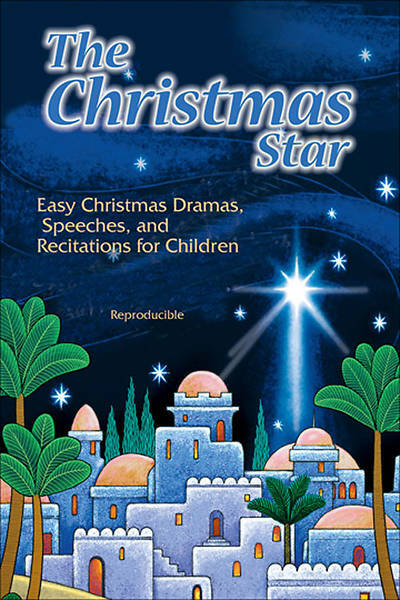 Children of all ages will enjoy this collection of dramas, speeches, and recitations as they share the Christmas story with their congregations. Dramas include: the angel’s message to Mary and Joseph, the journey to Bethlehem, the birth of Jesus, the shepherds, and the visit of the wise men. One drama will an overview of the entire Christmas story. Audiences will enjoy a contemporary drama that teaches the true meaning of Christmas.